Vehicles have come a long way from their roots. 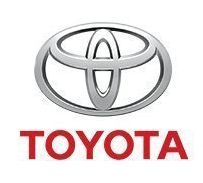 Nowadays, it’s hard to find a vehicle without a plethora of technological advancements. 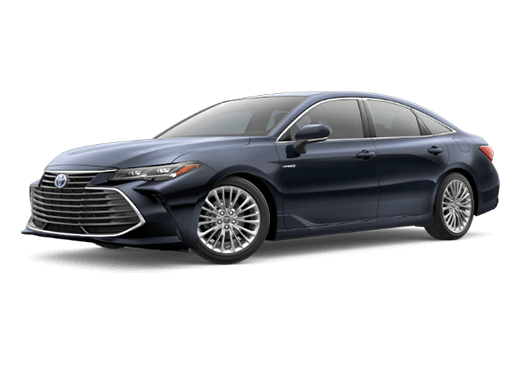 The 2019 Toyota Avalon is among the best of today’s sedans. It will impress you with its capabilities and stun you with its performance. To start off, the basic model can get up to 22 mpg in the city or 32 mpg on the highway. 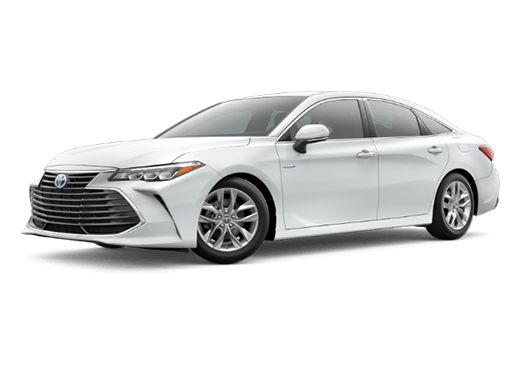 If you opt for the Hybrid XLE, you’ll go beyond that with 43 mpg in the city or 44 mpg on the highway. The basic model is powered by a 3.5-Liter V6 DOHC 24-Valve D-45 Dual Injection engine that supplies 301 horsepower and 267 lb.-ft. of torque. 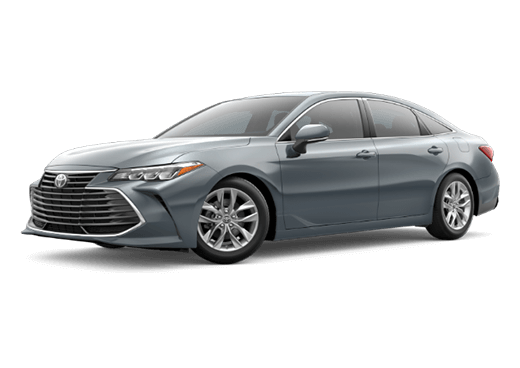 Keep reading to learn more about features on the 2019 Toyota Avalon. The 2019 Toyota Avalon is nothing if not stylish. 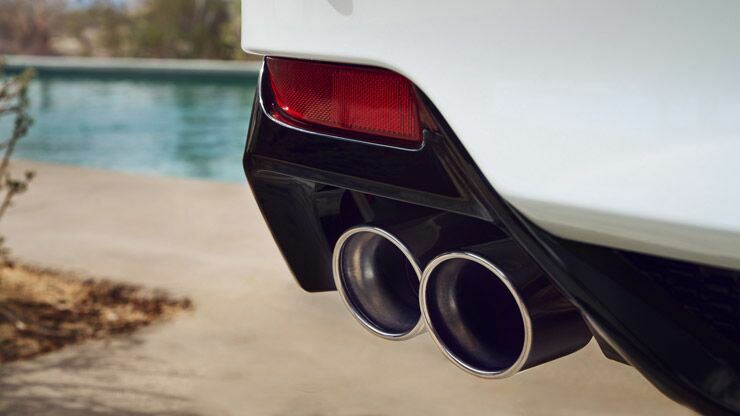 The attention to details gives this model it’s uniquely crafted look, complete with signature lighting with dynamic turn signals, LED front headlights and rear taillights, 19-inch sport wheels, a rear diffuser, and a dual exhaust with quad chrome tips. 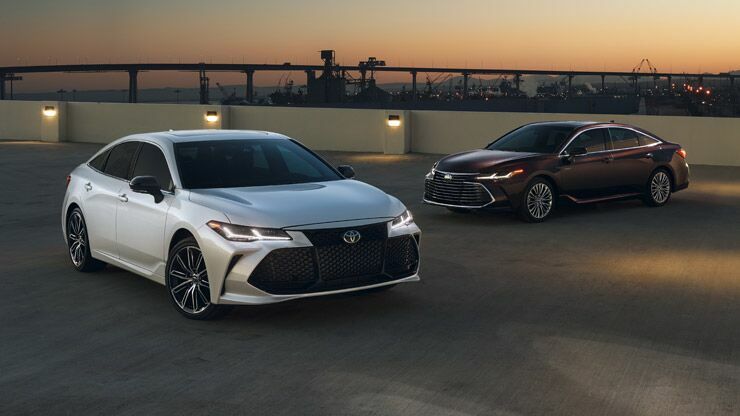 When you’re driving an attractive vehicle like the 2019 Toyota Avalon, you’re going to want to make an entrance. 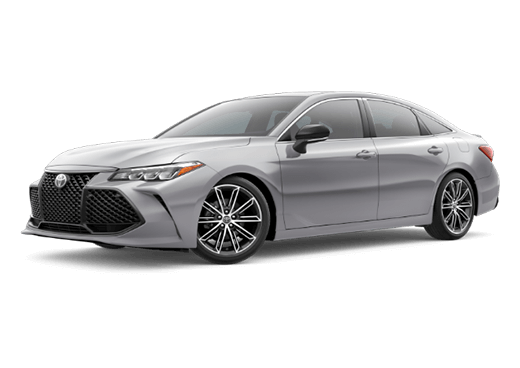 Avalon’s available Engine Sound Enhancement will do just that. Using the vehicles audio system, ESE can amplify the engine’s natural noises. The intake sound generator and sport exhaust will also help. Combined, they’ll create a note that won’t go unnoticed. In the modern day and age, your smartphone is your lifeline. It holds a lot of important information that you may need on the road like addresses, phone numbers, navigation, and weather. Not to mention all of the entertainment you’ll be missing if it dies before you reach your destination. That’s why it is always important to have a charger in your vehicle. 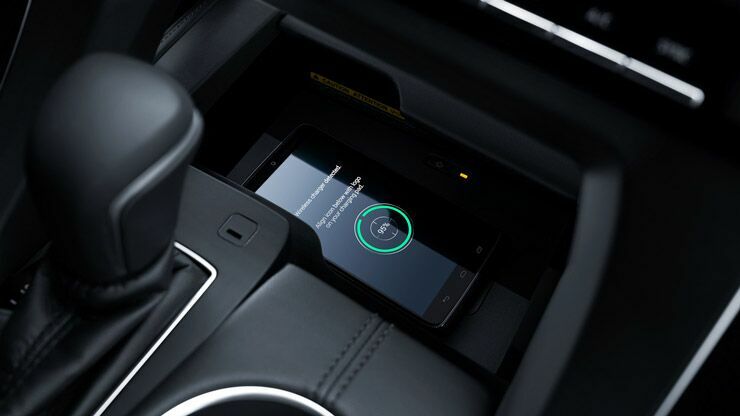 We go one step further with wireless charging, so you’ll never have to worry about leaving your charger behind again.